Surroundings include a young almond orchard, and two nice homes. 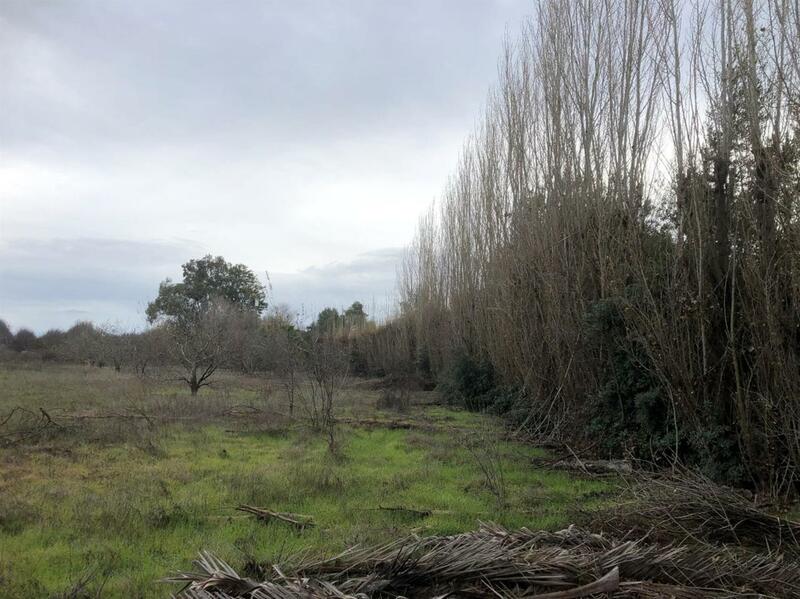 For privacy: A row of poplars along the south boundary and oleanders along the county road frontage. This is not in a designated flood hazard zone. With the county wide curtailment of the creation of building lots in the rural, agriculture areas, this property is a rare find. This is an ideal opportunity for a new dream home site. Utility services and building requirements should be confirmed with prospects.